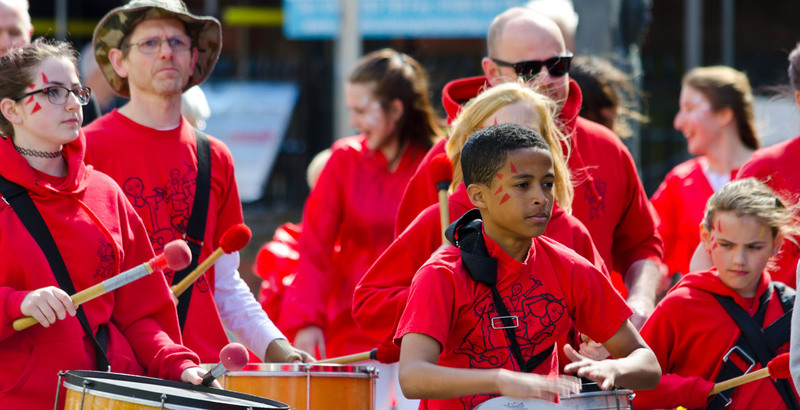 Based in Liverpool, UK, the BeatLife percussion troupe combine Afro-Brazilian and Cuban grooves with modern urban beats to create an international sound. 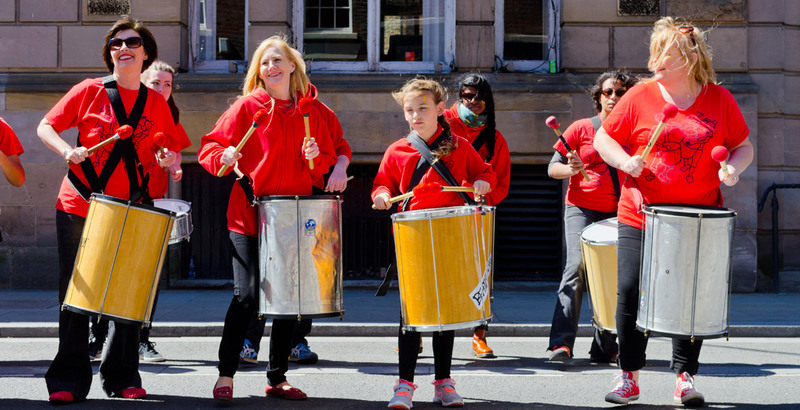 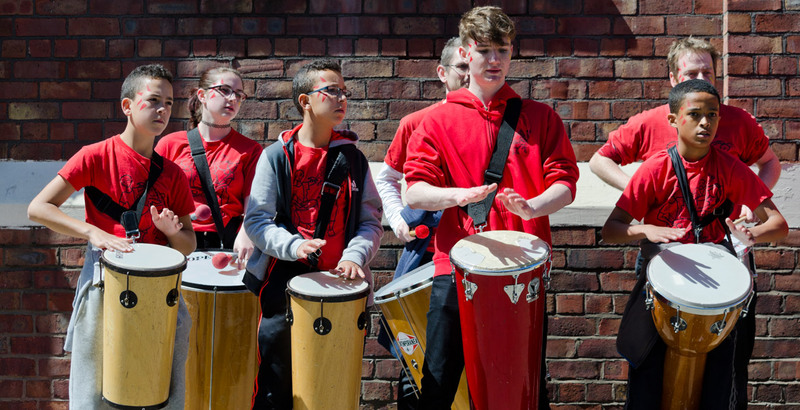 BeatLife are available for performances and workshops and are committed to providing sustainable access to music for young people across Merseyside. 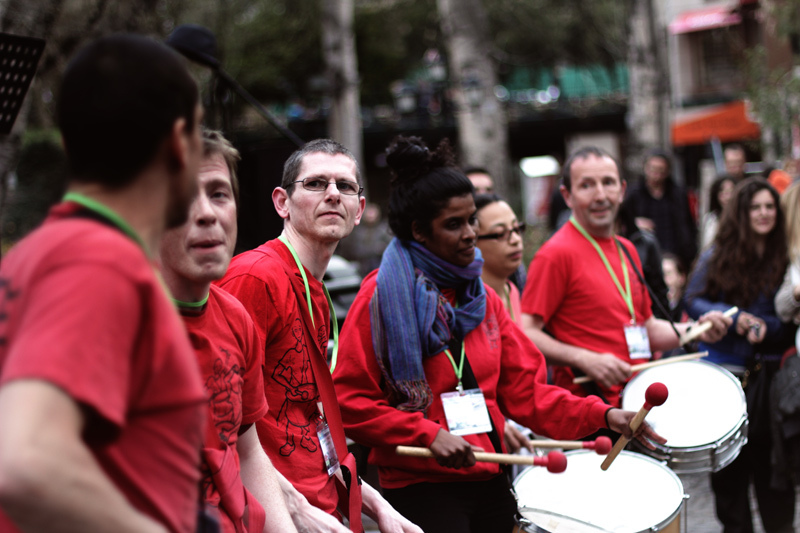 The adult band has played at festivals across the world, including Portugal, Italy, La Reunion, Norway, Turkey and Malawi. 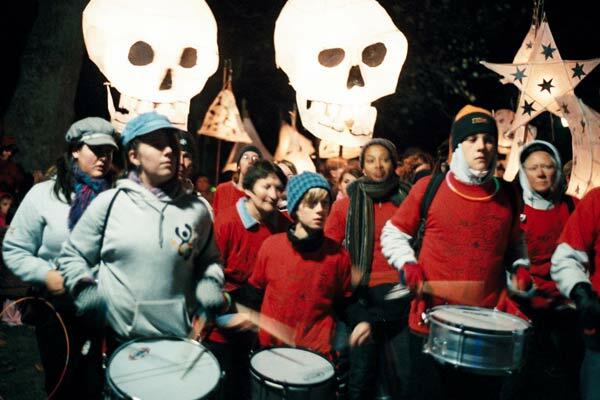 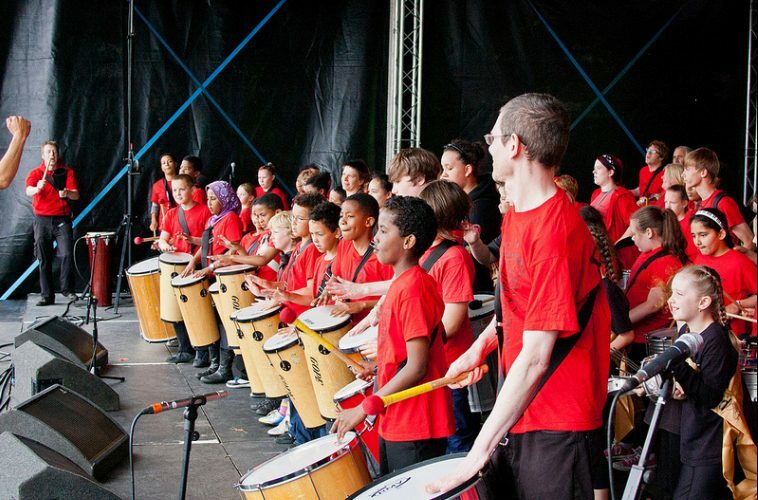 In 2005, the BeatLife workshop team were named 'Simply the Best - Education' at the Toxteth Educational Trust Awards and in both 2005 and 2006 the BeatLife Youth Orchestra was named 'Best Cultural Group'.